And he got bowled…! 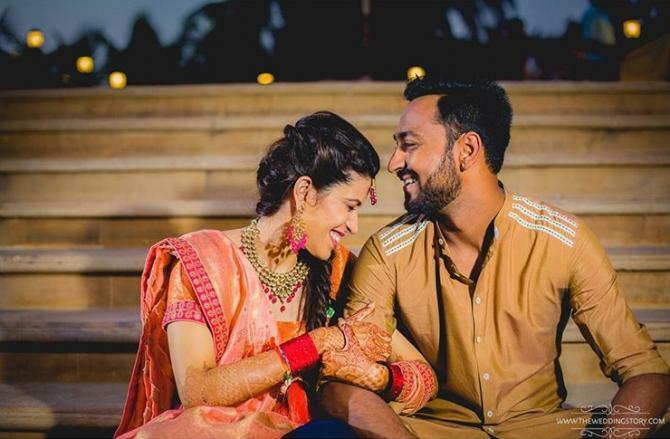 This couple, Krunal Pandya and Pankhuri Sharma’s wedding invite had the hashtag #bowledoverbeauty which truly defines their love story and their relationship. 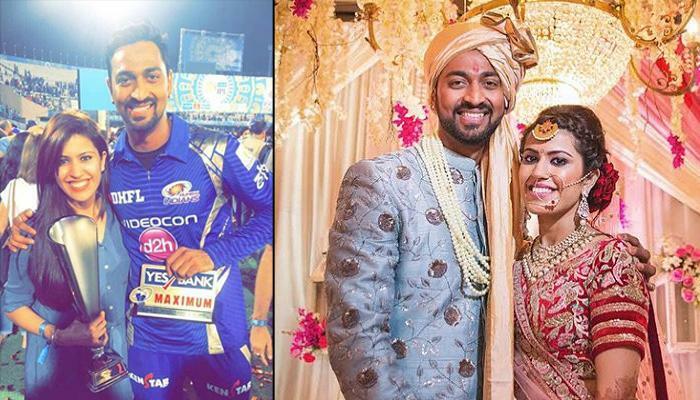 2017 was a wedding season for most of the cricketers including Zaheer Khan, Bhuvneshwar Kumar, Virat Kohli and the latest one added to the married bandwagon is Krunal Pandya! 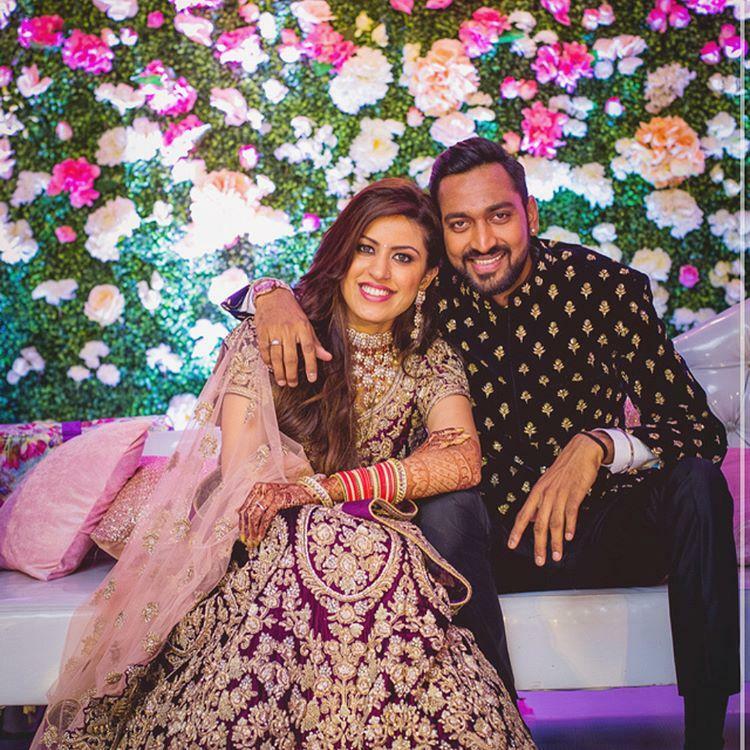 While everyone was gushing over #Virushka’s wedding, Krunal tied the knot with his girlfriend for over one-and-half-years, Pankhuri on December 27, 2017. 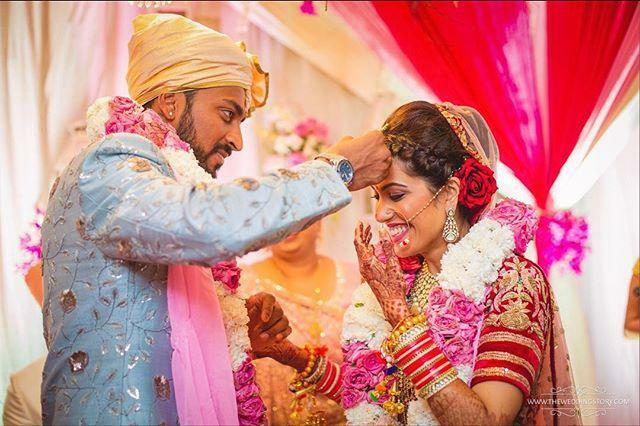 Indian team’s ace all-rounder Hardik Pandya’s brother, Krunal Pandya and Pankhuri Sharma took their wedding vows at the JW Marriott Mumbai Juhu. 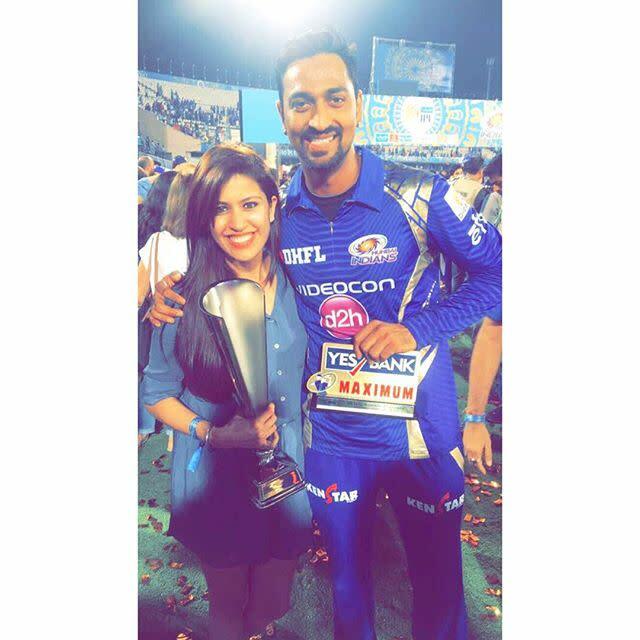 Krunal plays for Mumbai Indians in the Indian Premier League and represents Indian ‘A’ as well. 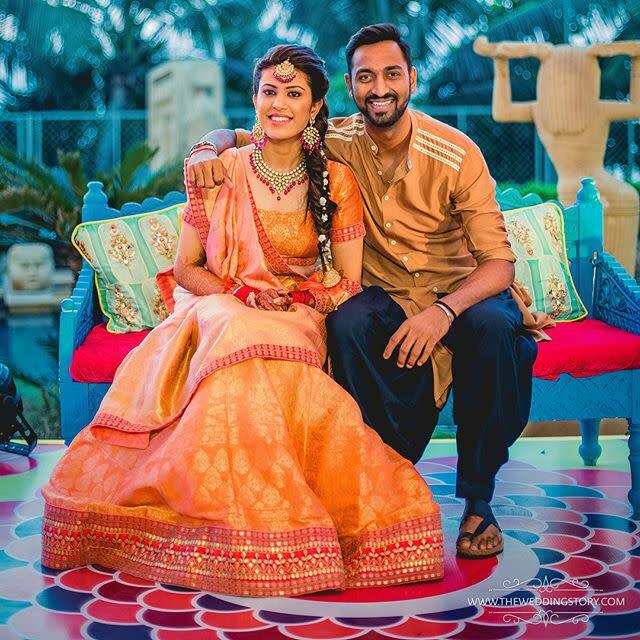 Krunal and Pankhuri’s wedding story - BOWLED OVER BEAUTY is out, and we can’t keep calm. 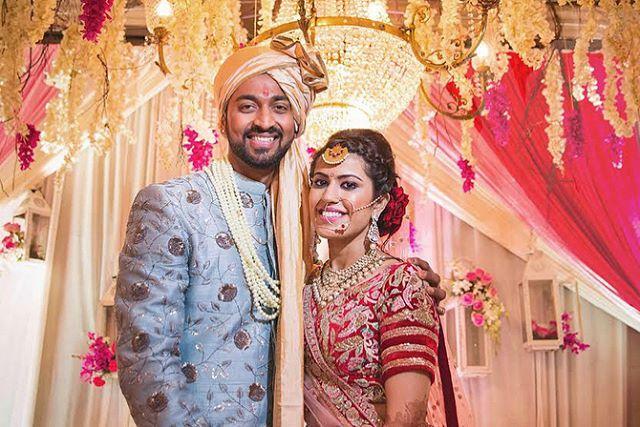 The cinematic video is made by The Wedding Story and they have handpicked the best moments from Krunal and Pankhuri’s wedding ceremonies and packaged them with love to make it their dream story. 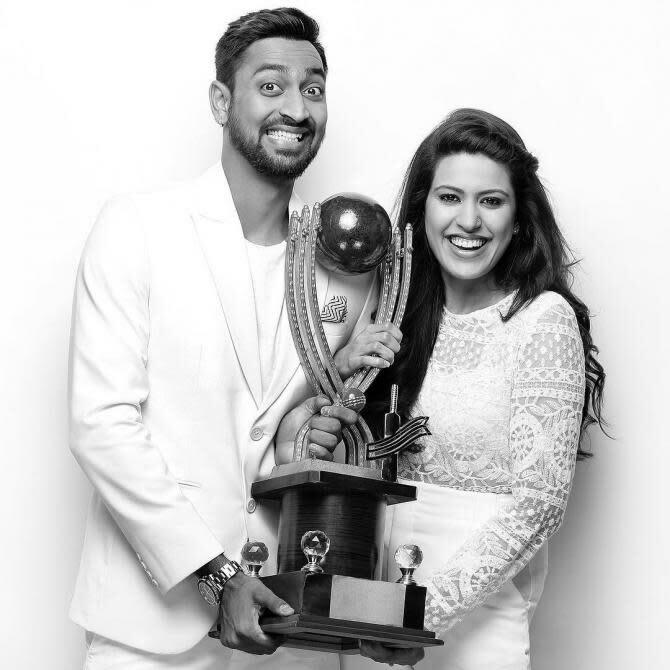 The event planners for Krunal and Pankhuri’s wedding are the Big Bash Entertainment. In their wedding story, they took us on their journey from how they met and how Krunal proposed his lady-love to their wedding ceremonies. Well, it is rightly said that love takes its course, while your heart leads the way!